I am Canadian and this made me laugh, the US can be so weird sometimes. 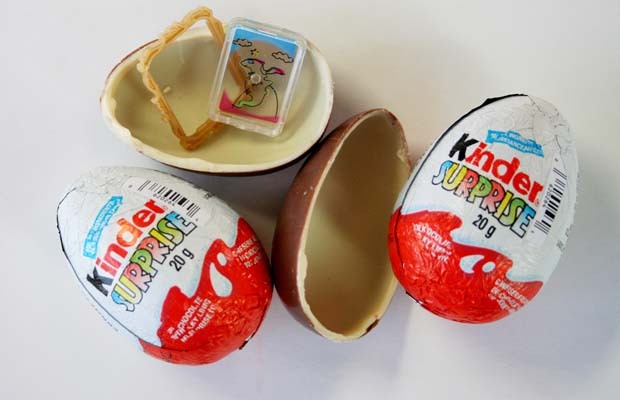 Wow so that's what's in Kinder Surprise! I was always curious about those eggs but never curious enough to buy one. Something new to learn everyday!